Even better, it's $90 if you mail in the rebate form. 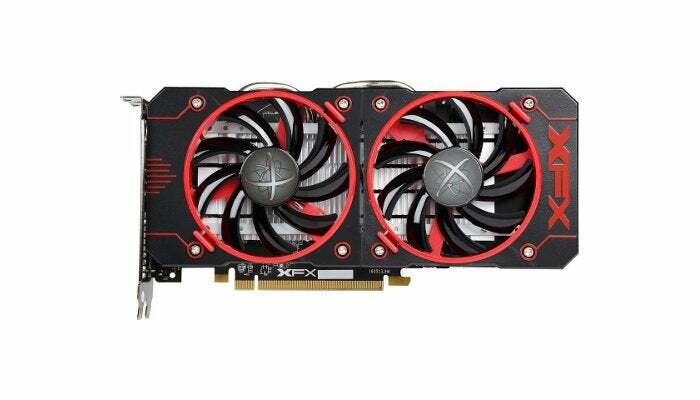 The AMD Radeon RX 560 is expected to hit store shelves any day now, and we're already seeing some sales on its predecessor, the RX 460. 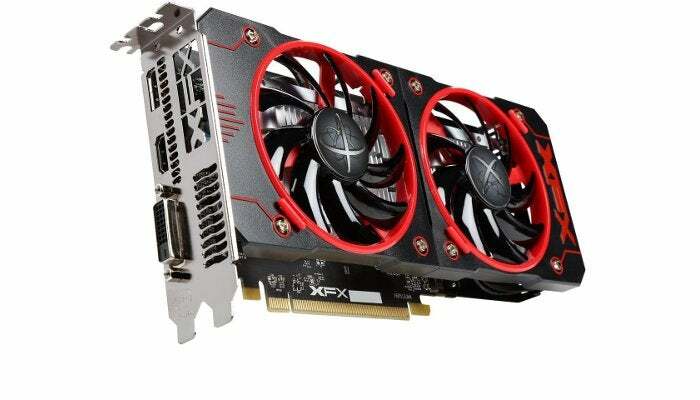 Today, Newegg has such a deal on the 4GB XFX Radeon RX 460 for $115—and if you send in the rebate form, you can save another $25 for an overall price of $90. The deal ends just before midnight on Monday night or when supplies run out. When we reviewed the XFX Radeon RX 460, we said it was a great card for 1080p eSports and solid for console-grade 30 to 60 fps AAA gaming. The one thing we didn't like about it, however, was the price. At $150, the 4GB RX 460's performance simply didn't justify the cost. With today's sale at Newegg, however, the cost of this card—even without the rebate—makes up for that deficit. This card has a core clock of 1220 MHz, one DL-DVI-D port, one HDMI 2.0b port, and one DisplayPort 1.4. It also has support for modern features like high-dynamic range video and h.265 encoding/decoding. Plus, it's FreeSync-ready if you've got a compatible monitor or plan to pick one up. The card also supports CrossFire if you want to double up in your system. Note, however, that while Newegg limits this deal to three cards per customer, only one rebate per household is allowed. Most of the time we wouldn't recommend the RX 460 due to its price, but today that isn't a concern.